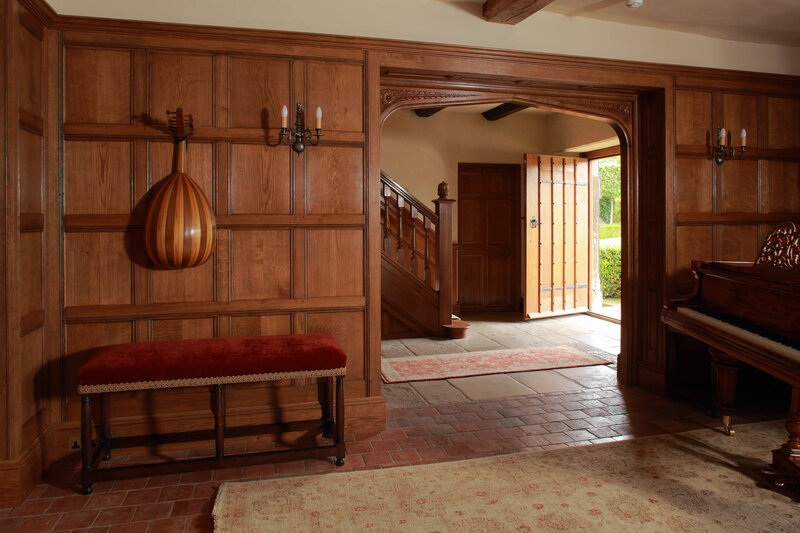 Each oak panelling project we undertake is individually designed and made to your exact specifications. 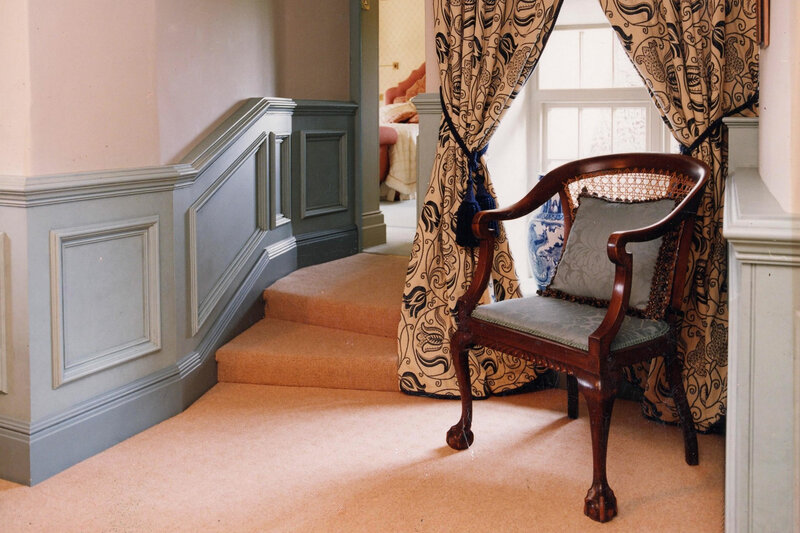 Everything we make is entirely bespoke; we place great emphasis on meeting the detailed design criteria of our clients. 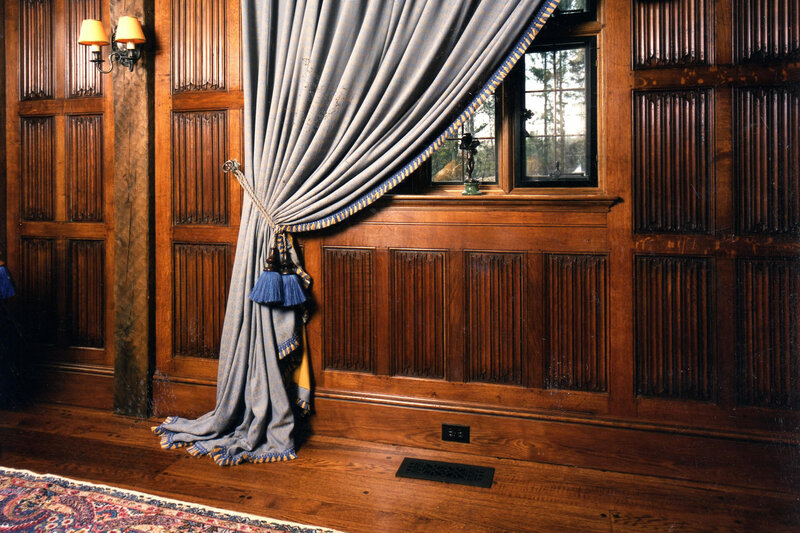 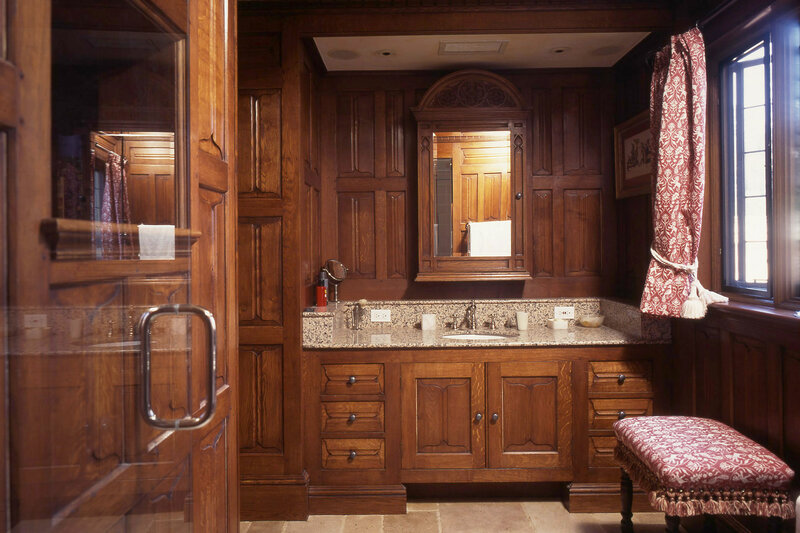 We specialise in peiod styles of oak panelling; from the beautifully hand-carved linenfold and parchemin panelling most commonly found in early Tudor and Medieval periods, to the impressive, classical style Georgian panelling. 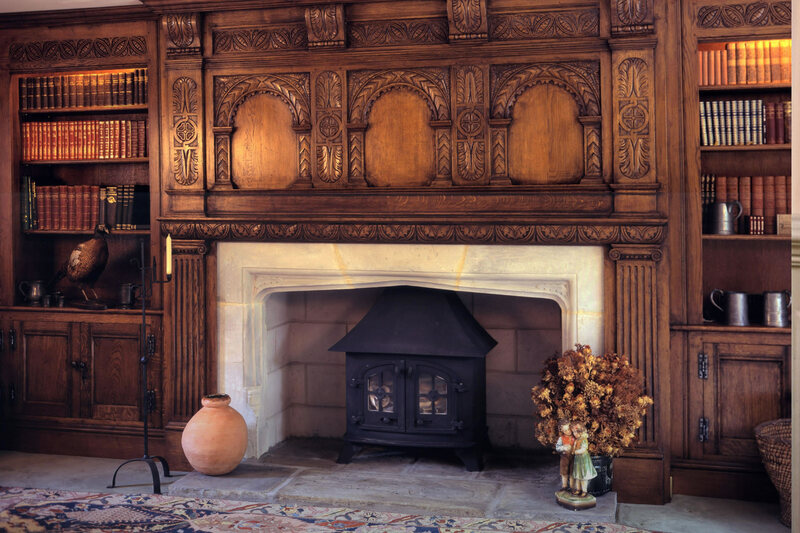 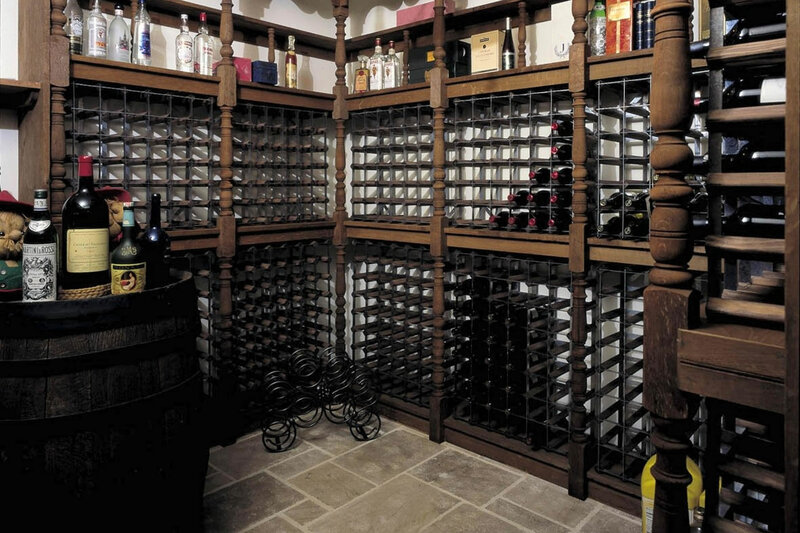 We take great care in selecting the finest quarter sawn oak from our stock, which gives our panels a unique patina and figure when hand finished. 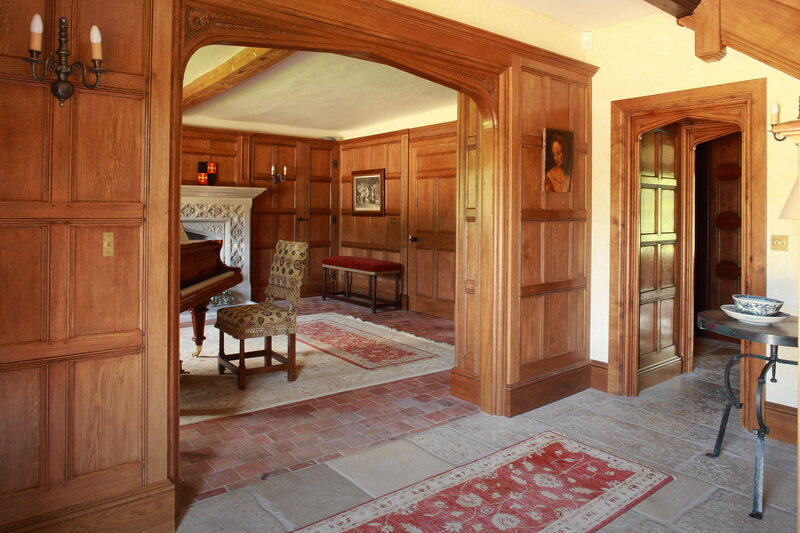 Whether you are looking to create an entirely new scheme for a room, or simply improve one elevation, we would be pleased to discuss the options available to you. 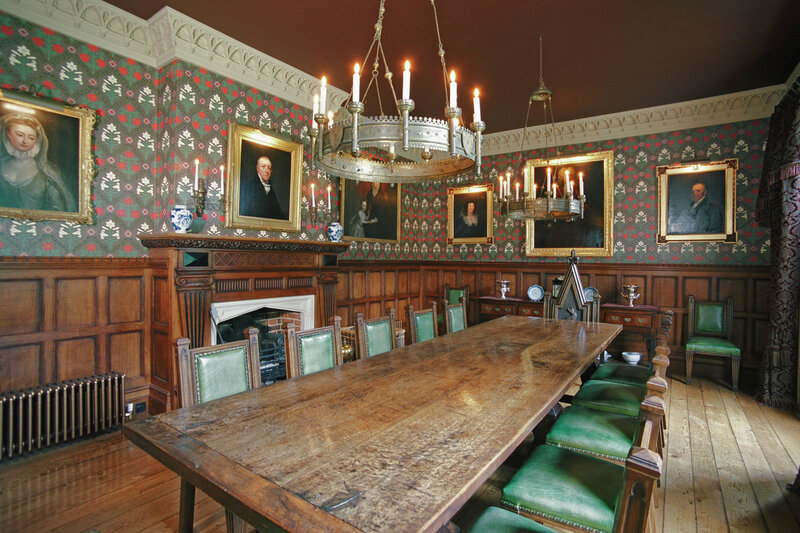 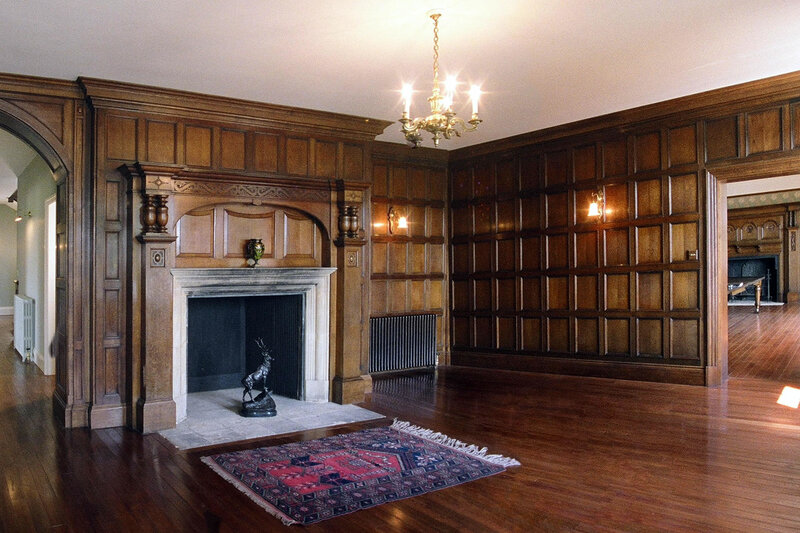 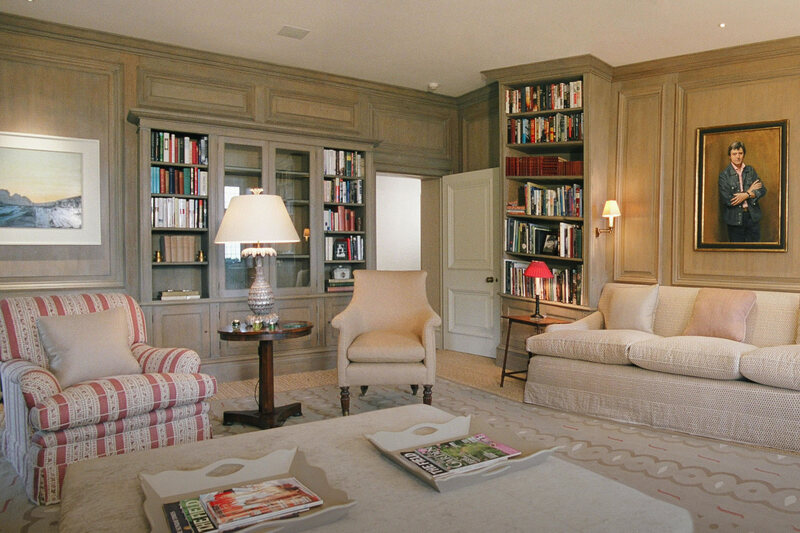 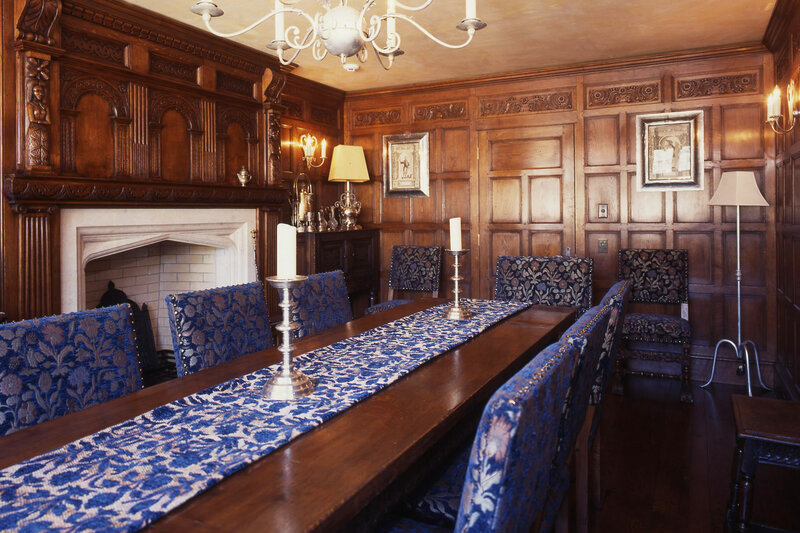 How do I commission an Oak Panelled Room? 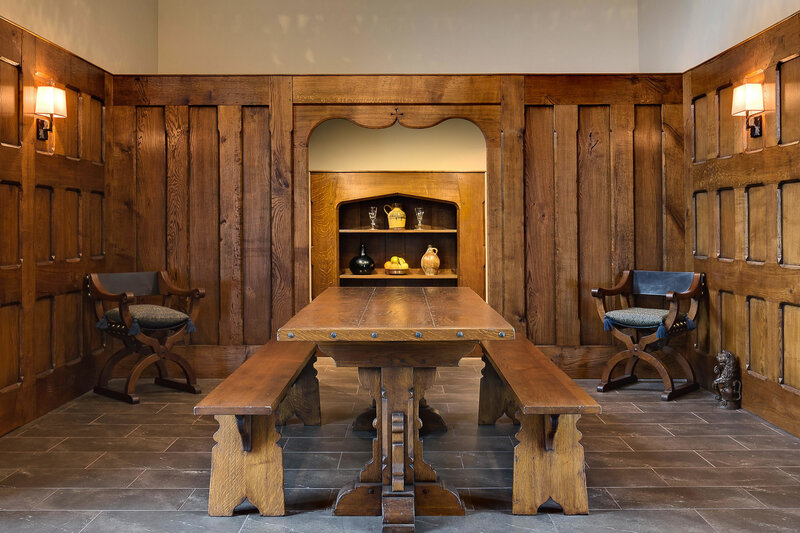 After a brief discussion about what style of panelling you are interested in and the rough dimensions of your room, we give you some estimation of cost. 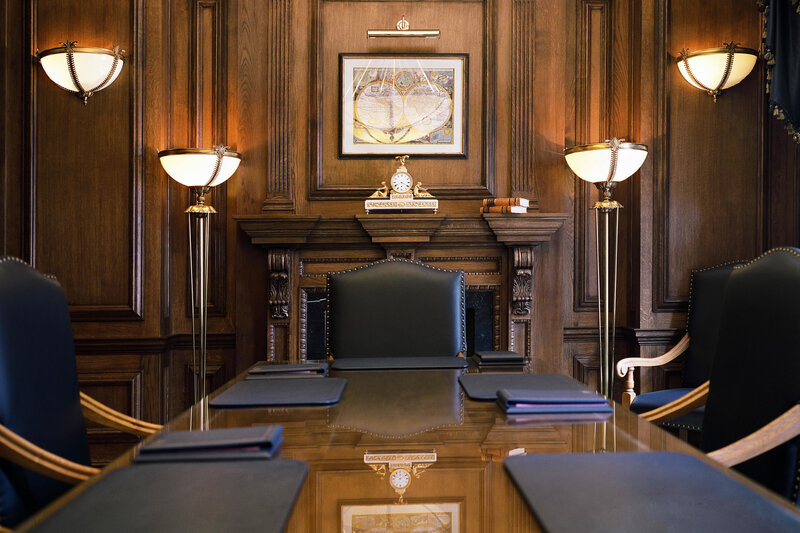 As an indication, our solid oak panelling starts from around £50 per square foot.